Converts your FEISOL tripod for horizontal use, screws onto the tripod. 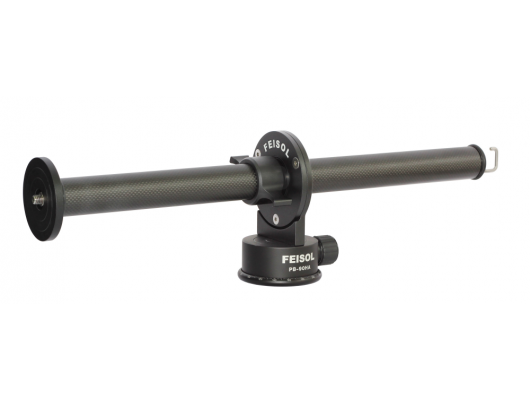 Designed for FEISOL Large Classic (CT-3371 and CT-3471) and Elite tripods (CT-3372, CT-3472, CT-3372LV and CT-3472LV). A 1.5" (37mm) Column is included.